Spring like sometimes, although rather wintery at other times best sums up March 2018, but it hasn’t prevented nearly 300 individual adult moths being recorded at Tophill Low NR in East Yorkshire. 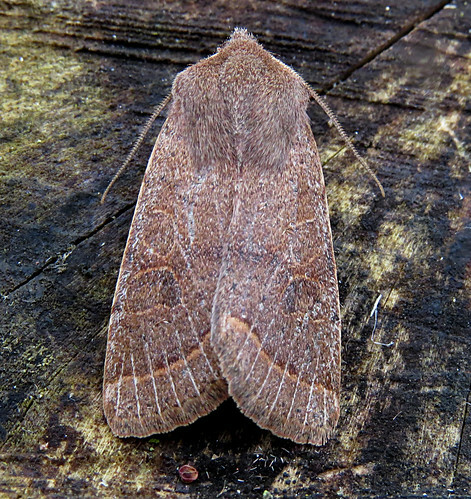 The weekend commencing March 23rd provided the best temperatures of the month for light trapping and with it saw the 1000th Common Quaker Orthosia cerasi recorded in reserve history. 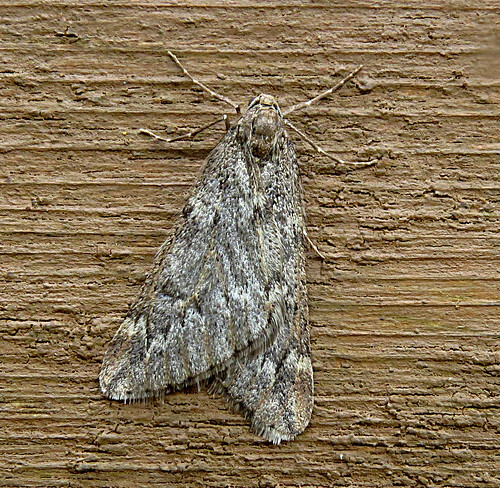 First trapped in 1994, the species is a regular feature during the spring, albeit in varying numbers and has been recorded in autumn when temperatures permit. 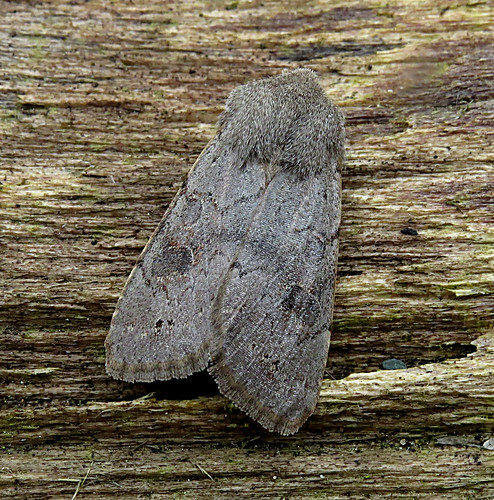 Lead-coloured Drab Orthosia populeti have become a regular spring feature since the first record at Tophill Low NR in 2005, this one below the 70th individual recorded in 14 years, while a March Moth Alsophila aescularia, although much commoner across the county, was only the 35th site record since 1997. For all the other bird species present on site this year, one bird continues to dominate the main feature of the reserve – D reservoir. 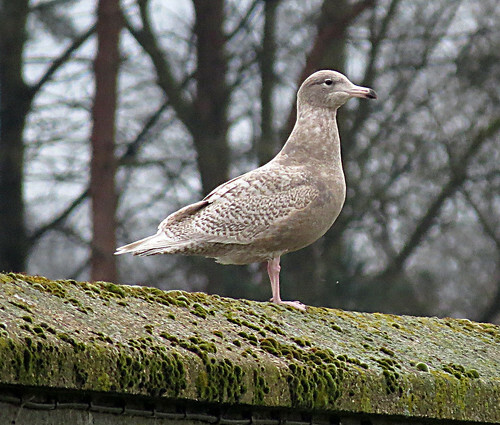 March 31st saw the long-lingering Glaucous Gull Larus hyperboreus appear for an 84th day, and below are a selection of pictures from its favoured place – the D reservoir Arena straight wall. 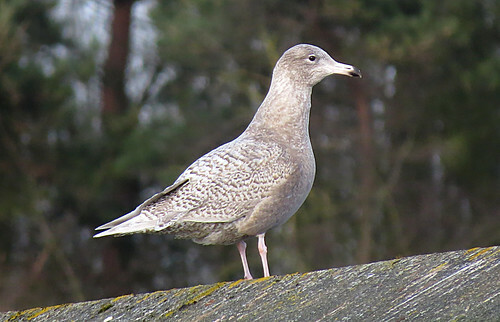 One incredibly long-staying individual, one single gull that will become part of Tophill folklore, and a gull record that will take a long time to equal or surpass in future Tophill Low NR history. The question is, just how long will it continue to linger? 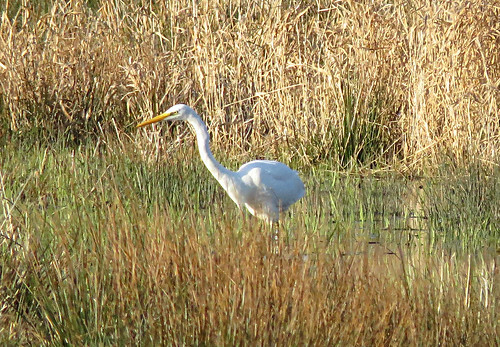 Up until quite recently in the reserve’s history, Great White Egret Ardea alba was considered an ‘embarrassing omission‘ from the site list. 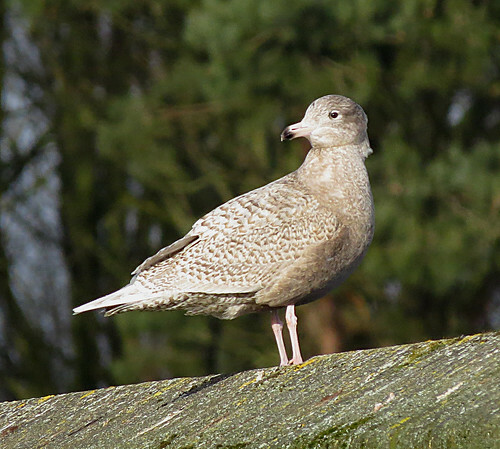 However, following the first record, sightings have predictably increased, and a new reserve record was set on March 26th when three birds were present. The one below showing on the water-filled Hempholme Meadow. 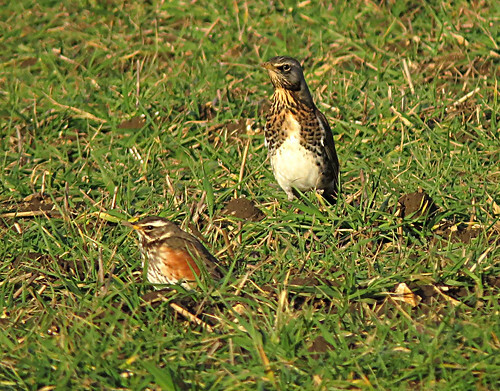 The 26th also saw the first summer migrants appear in the form of a Little Ringed Plover Charadrius dubius and Sand Martin Riparia riparia, while after poor weather on the 27th, the fields on the edge of the reserve held good numbers of winter thrushes Turdus, grounded by poor weather on their northward migration. 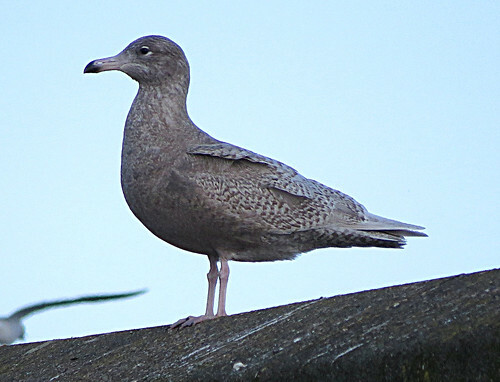 For the latest news from Tophill Low NR, check out the blog and daily updated Twitter feed here. This entry was posted in Esticadinho Nature. Bookmark the permalink.